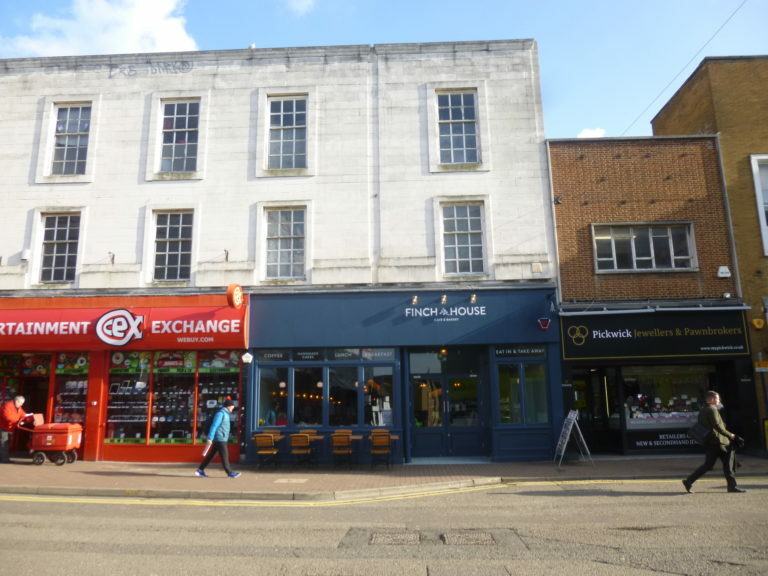 DMP have submitted a Full Planning Application for the conversion of a vacant office space to residential in the centre of Maidstone. 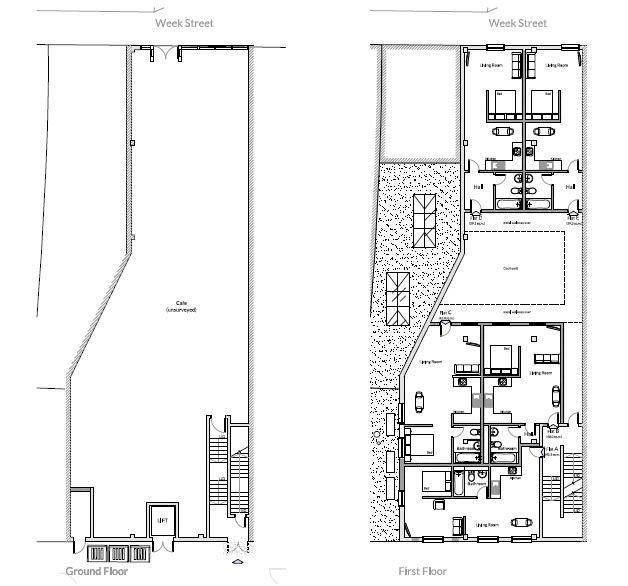 After successful pre-application advice DMP have prepared precise plans and drawings. 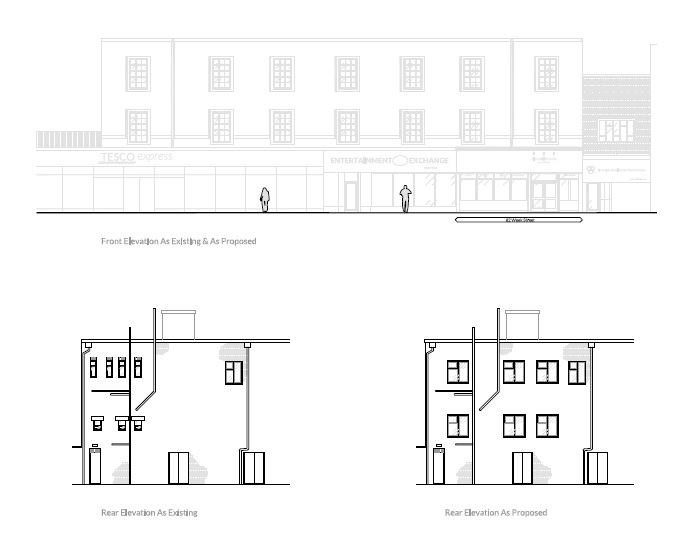 Also supporting information for ten studio flats over first and second floors. Specifically the current building is on prominent street in the town centre with excellent foot fall. The proposed works have been designed by DMP's in-house team of Architectural technicians to seamlessly fit into the existing building constraints and surroundings. 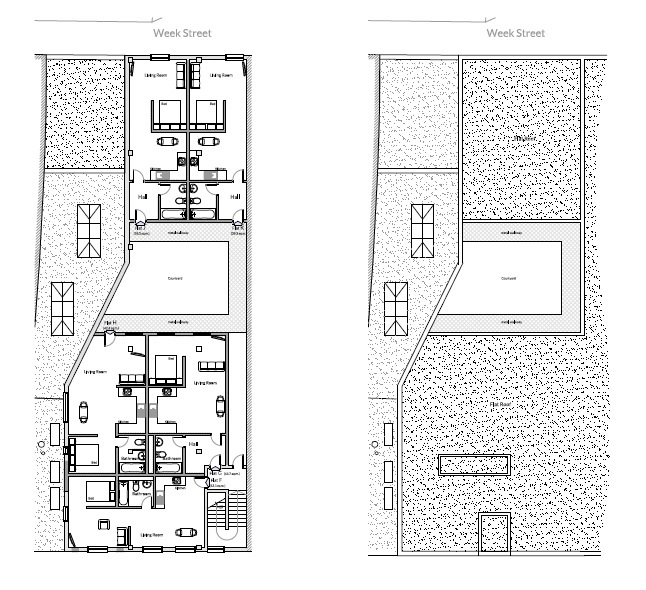 Also, DMP create a variety of planning drawings, 3-D visuals and planning applications to suit the clients needs. 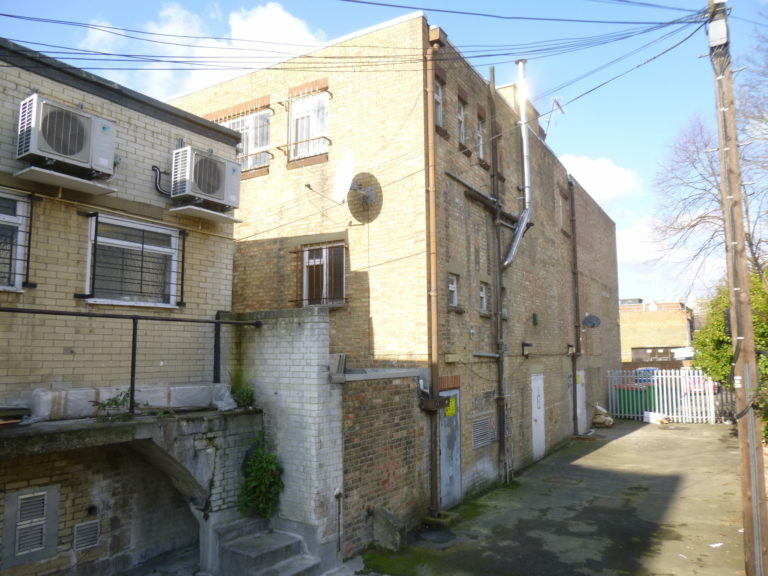 Schemes range from residential dwellings through to substantial commercial developments. Please contact us to discuss any potential design works or planning applications that you would want assistance with.